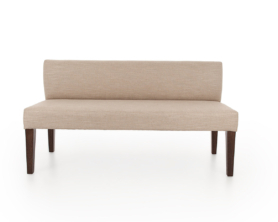 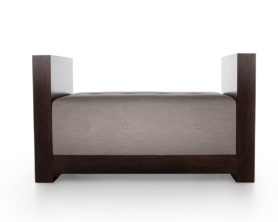 The Ailsa has a simple yet timeless design, offering the perfect seat at the end of a bed or reception area. 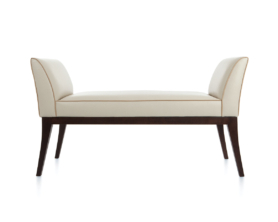 A classic ‘end of bed’ piece, the lovingly designed Anderson chaise is the last word in refined elegance. 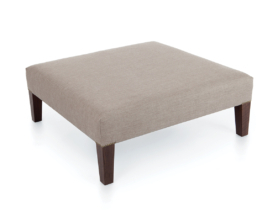 The removable inset tray is the defining feature of the smart Chelsea stool. 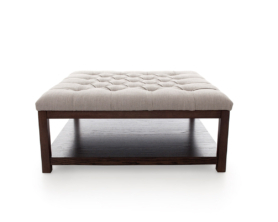 The Constance is undoubtedly a show-stopper in any contemporary interior with its panel stitched and pulled button detailing. 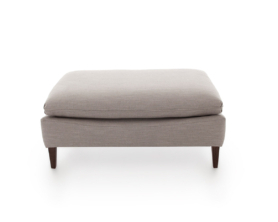 The Elise has a unique and charming design, with a plush cushion fixed on a gently curved seat. 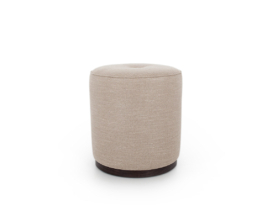 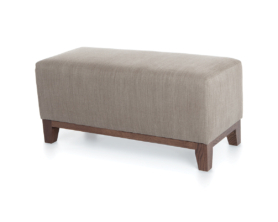 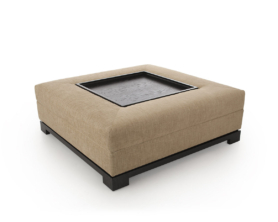 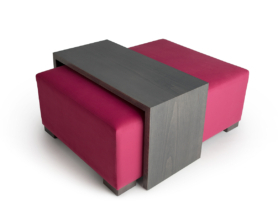 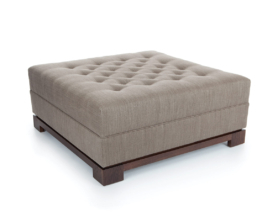 With its plinth inspired by the Elle sofa, this stool is the finishing touch to any seating group. 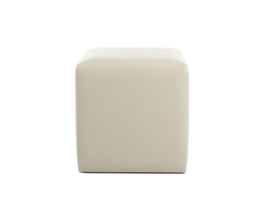 The Finlay stools offer a simple yet chic option for additional seating.